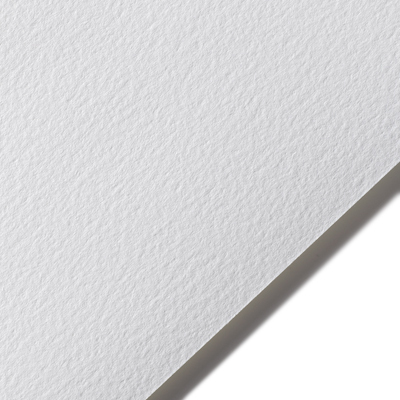 This 100% cotton mouldmade paper has become the paper of choice for limited edition book printers who require a sheet to be consistent, stable, have great tensile strength and sizing characteristics that allow for printing applications using cold or hot type. The paper has been tested and used by the best book printers in the world, including world renowned Arion Press. In 1998 they selected Somerset Book to print a limited leather-bound edition of the "The Bible" that has become one of the most sought after editions printed in the last century . 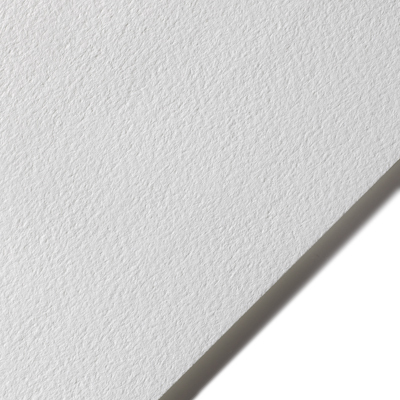 The surface of Somerset Book has just enough texture (matches the velvet finish of the cover range) to be ideal for graphite pencil, pastel and charcoal in addition to its intended use as a world class book paper.